The new monthly comedy nights at The Bottle Shop have already become a welcome addition the a quite brilliant North East comedy scene. Pulling in hour long shows from some of the best on the circuit, while giving a stage to extended sets from rising stars too, their next show on Wednesday 1st June should be another corker. 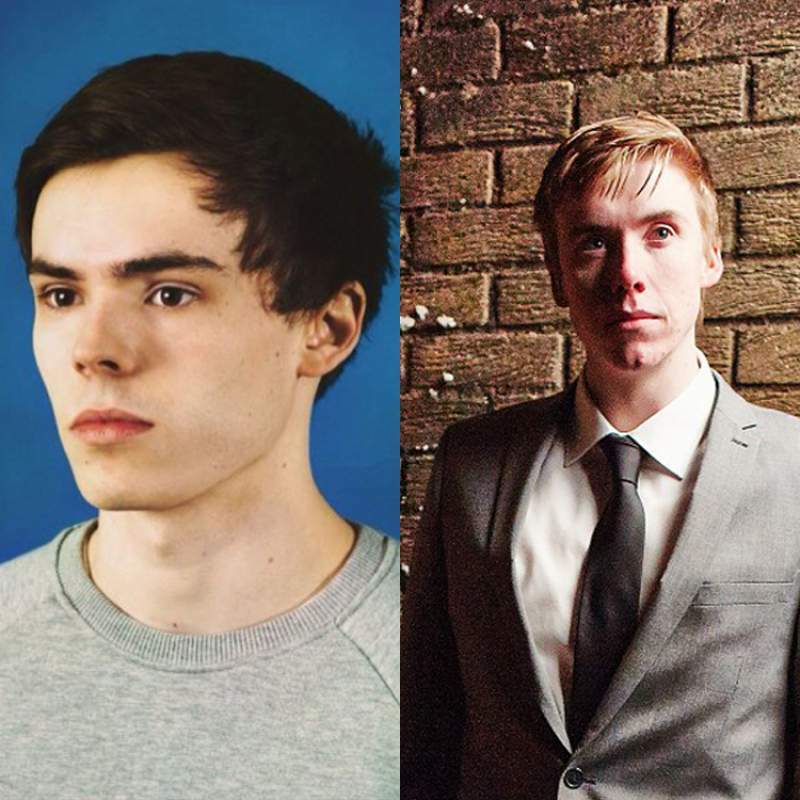 Rhys James and David Callghan come to The Bottle Shop, Newcastle on Wednesday 1st June.